Here's the perfect BMW motorcycle for all those who want the dynamic performance of a sports motorcycle, the versatility of an enduro and the comfort of a touring bike. The new S1000XR combines the very best of these worlds to create something completely new: the first ever adventure sports bike made by BMW Motorrad; perfect for everyone in search of sporty flair that knows no bounds. 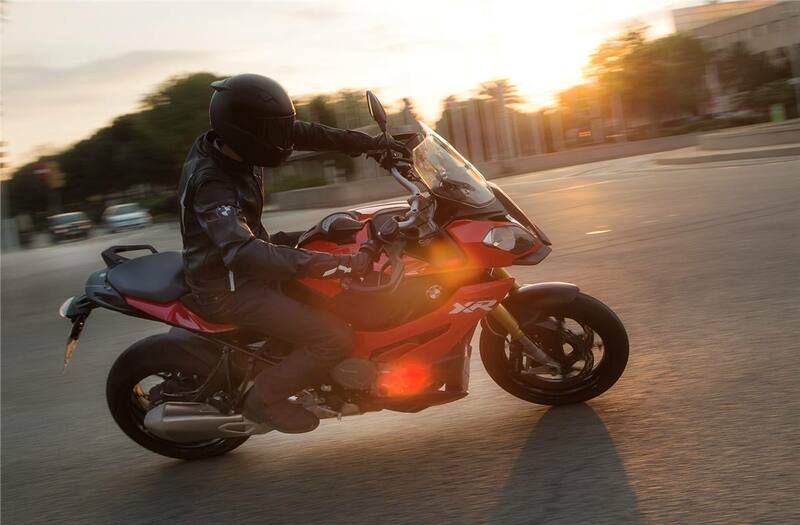 The S1000XR is exceptional - and that's exactly what it looks like. 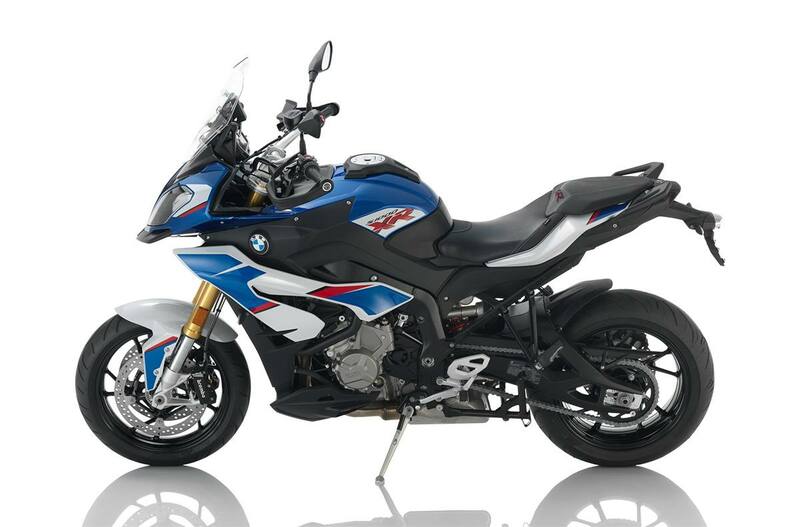 As a synthesis of sports and enduro it unites the power of the S1000R with the upright seating position of the GS. No matter where you go on the XR: all eyes will be on you. 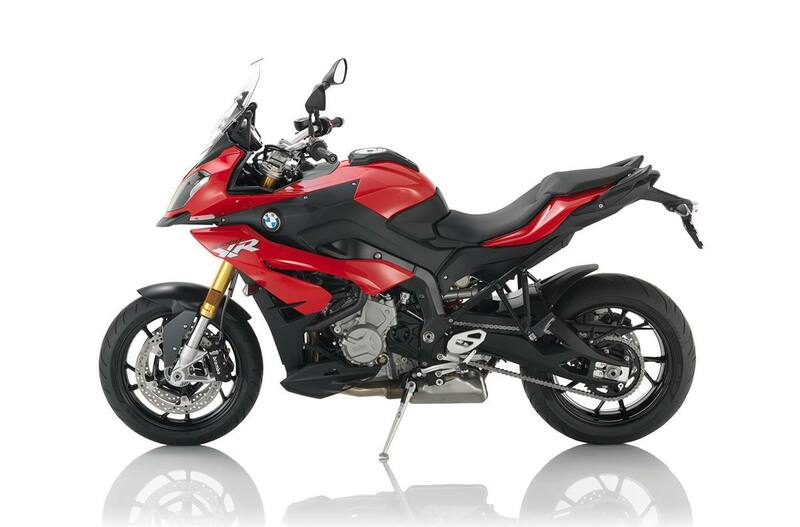 As a cross between an adventure bike and a sports bike, the S1000XR draws on the full range of experience BMW Motorrad has in these categories. The sports engine of the S1000R with its 160 bhp at 11,000 rpm is combined with the seating concept of the GS series to create a motorcycle that is at home in the threshold range - on every road. 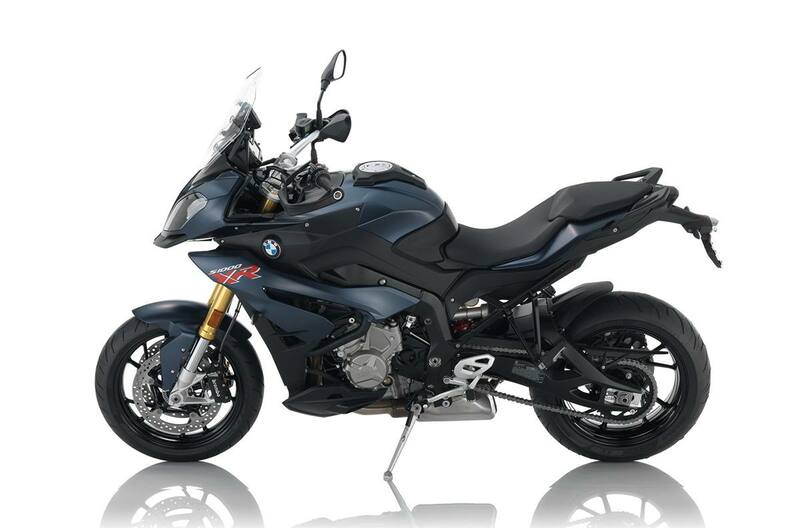 As an adventure sports bike, the S1000XR is highly versatile by its very nature and it can be perfectly adapted to the rider's individual preferences with optional extras. The HP Shift Assistant Pro minimizes clutch use between setting off and stopping, making every gear shift faster and easier. Electronic suspension control via Dynamic ESA ensures optimum suspension performance. For those who want to get the very most out of their bike will opt for the Pro riding modes - available from BMW Motorrad for the first time - with two highly dynamic set-ups plus ABS Pro for maximum braking safety in the curves. All this makes the new S1000XR the pioneer in a new category of BMW motorcycle: dynamic, elegant and comfortable in equal parts - a genuine adventure sports bike.